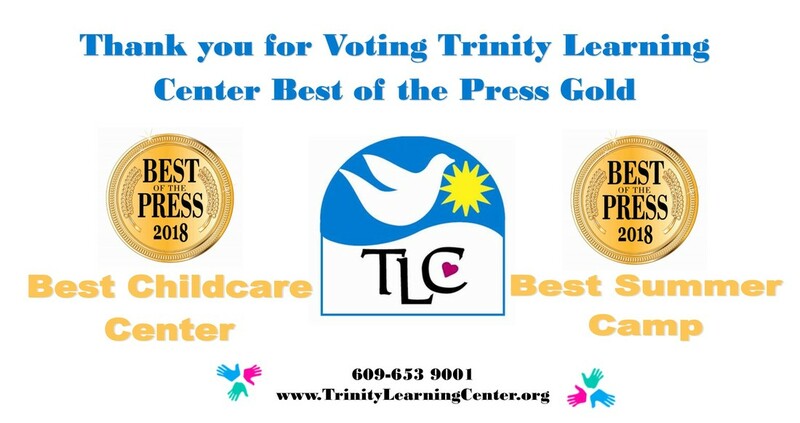 Trinity Learning Center strives to provide an excellent early childhood educational experience in a state of the art facility for our students, parents, and extended families. Our strongest asset is our certified teaching staff. Trinity Learning Center takes pride in providing you and your child with a highly qualified teaching staff. We believe that a formal education (Bachelors and beyond), and state certifications are essential for the teachers to meet the needs of the developing mind. Our program is designed to promote the development of the fundamental academic, social and motor skills necessary for Kindergarten and elementary school readiness. We want our program to inspire a love and desire for learning through exciting, hands-on, creative learning experiences. In addition to the academic component of our program a strong emphasis is placed on our students’ spiritual and moral development. Through bible stories, role playing and other developmentally appropriate tools students are encouraged to explore their world. We welcome you and your child to come in and see what our school can offer your family.